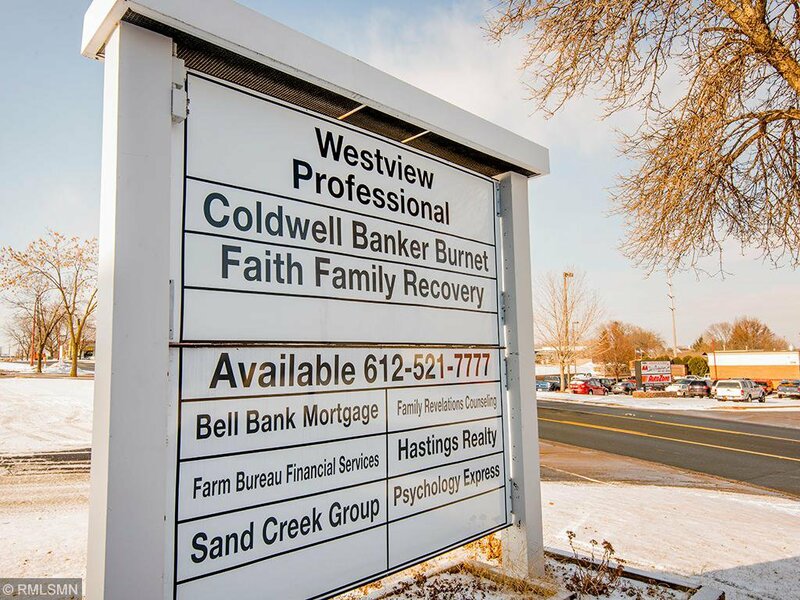 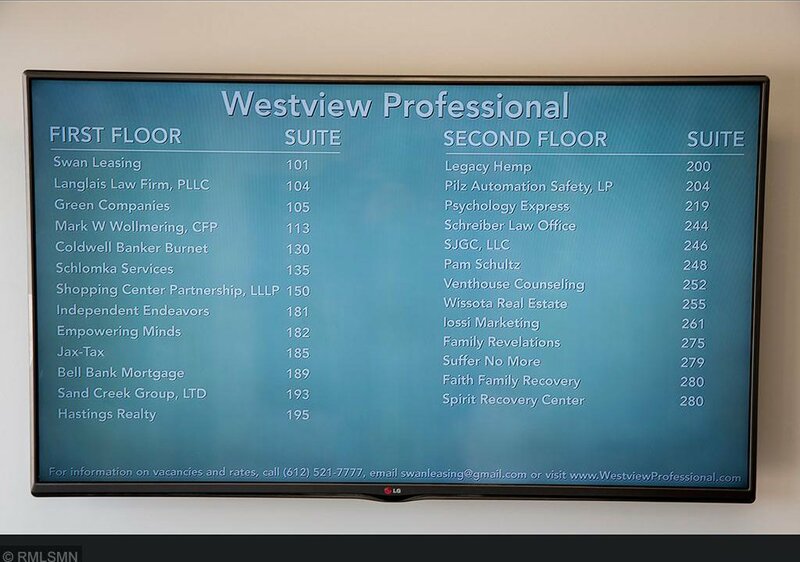 Westview Professional Building. 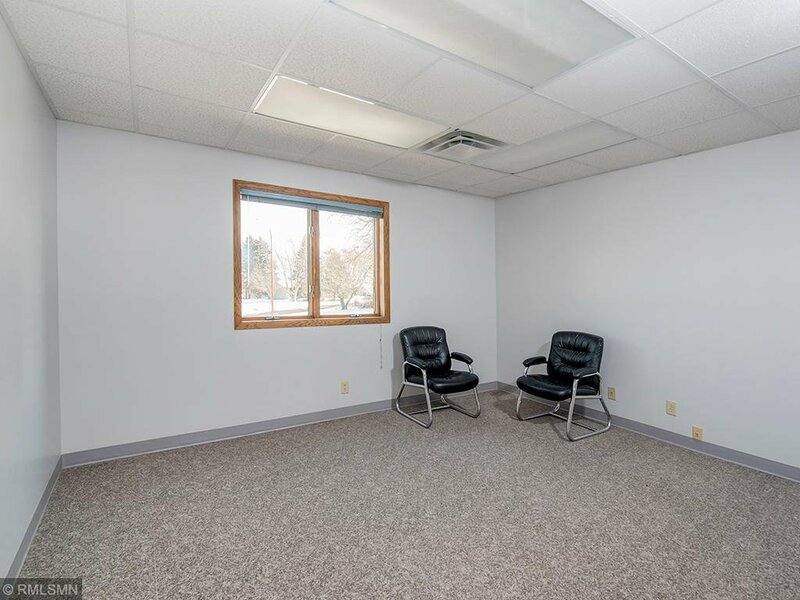 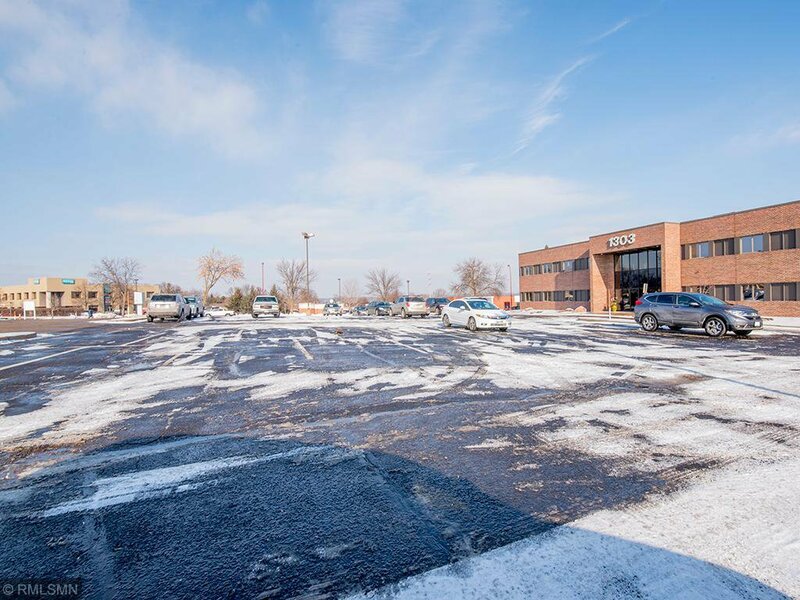 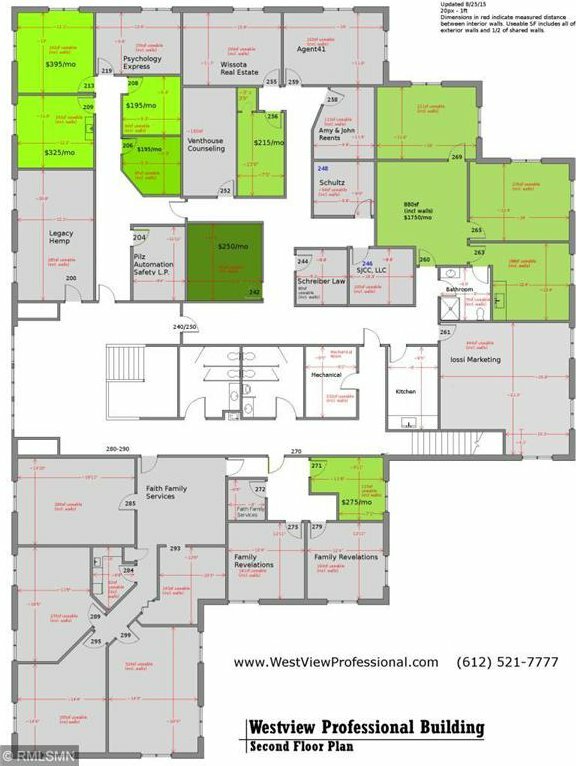 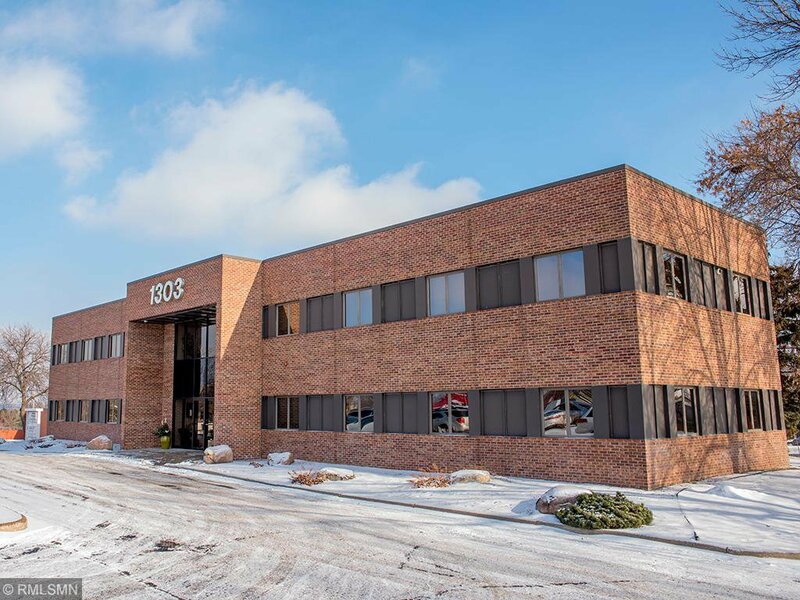 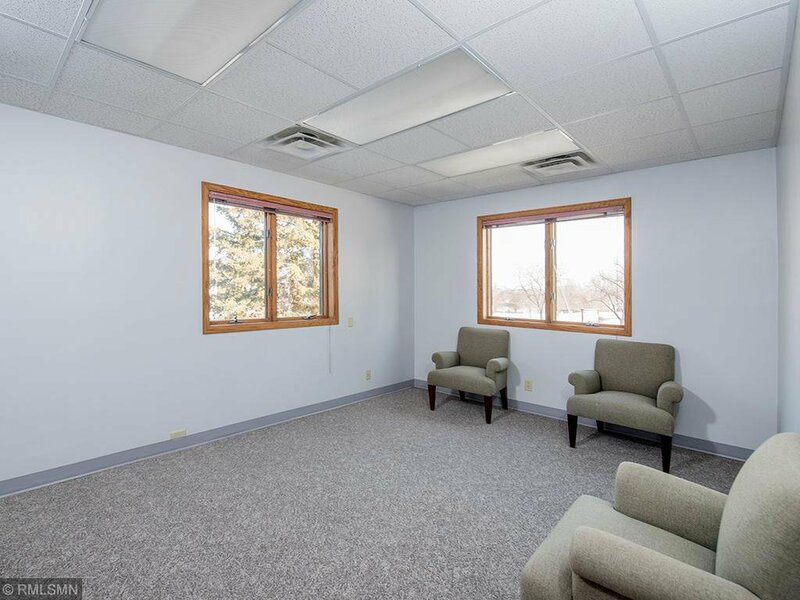 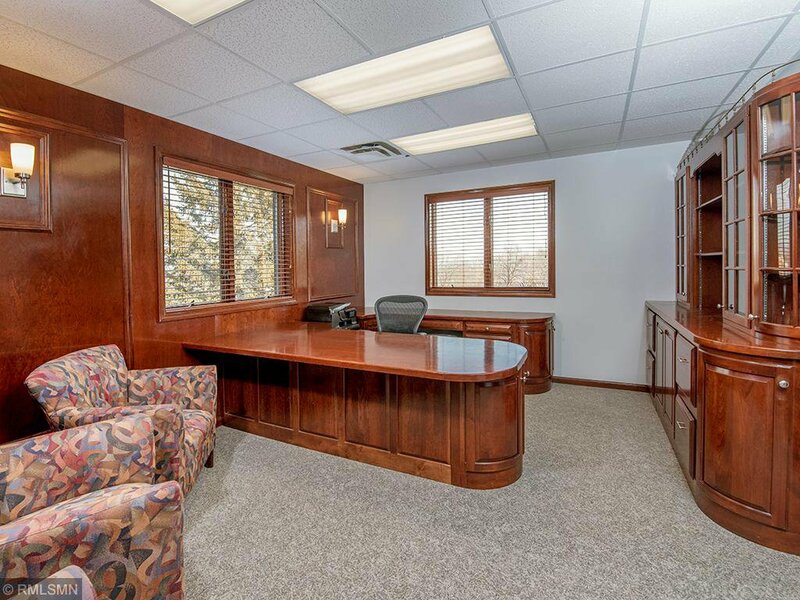 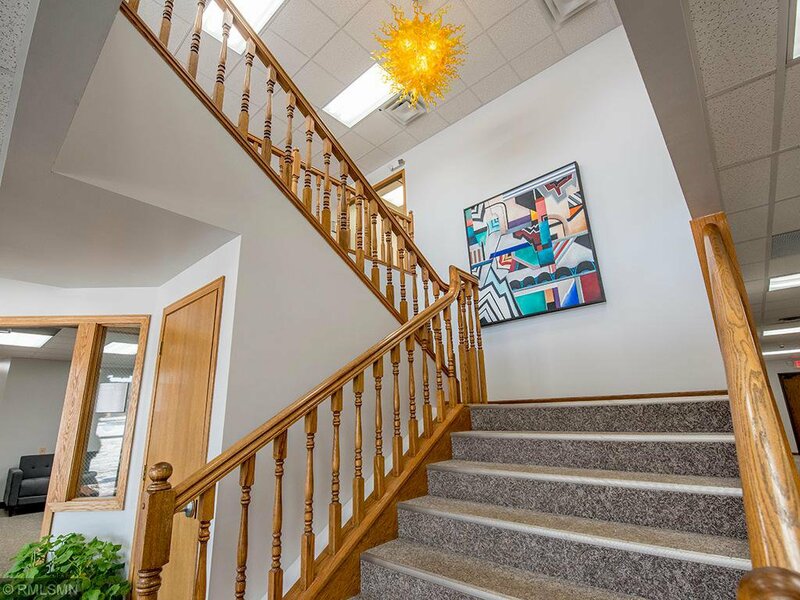 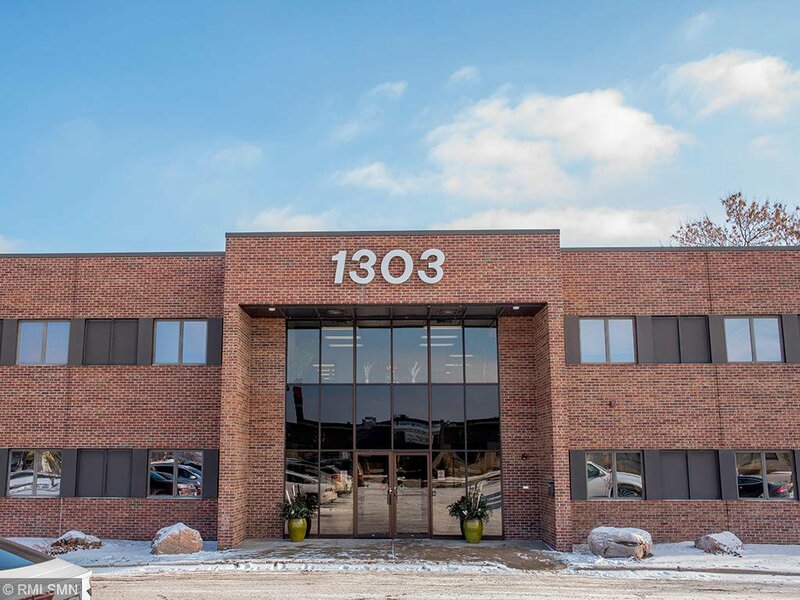 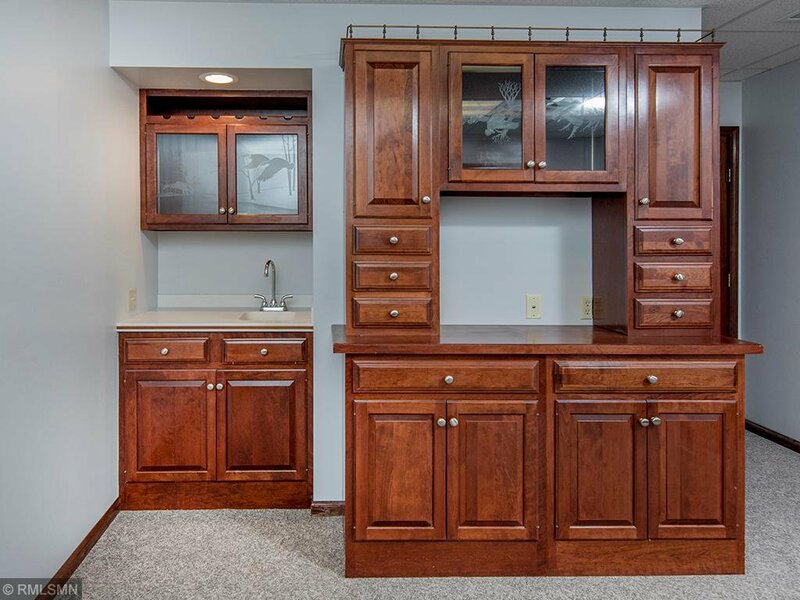 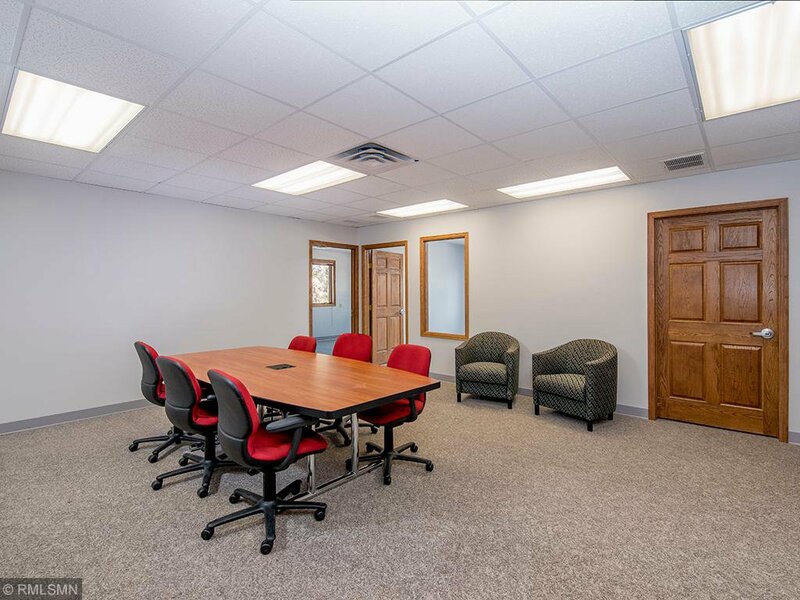 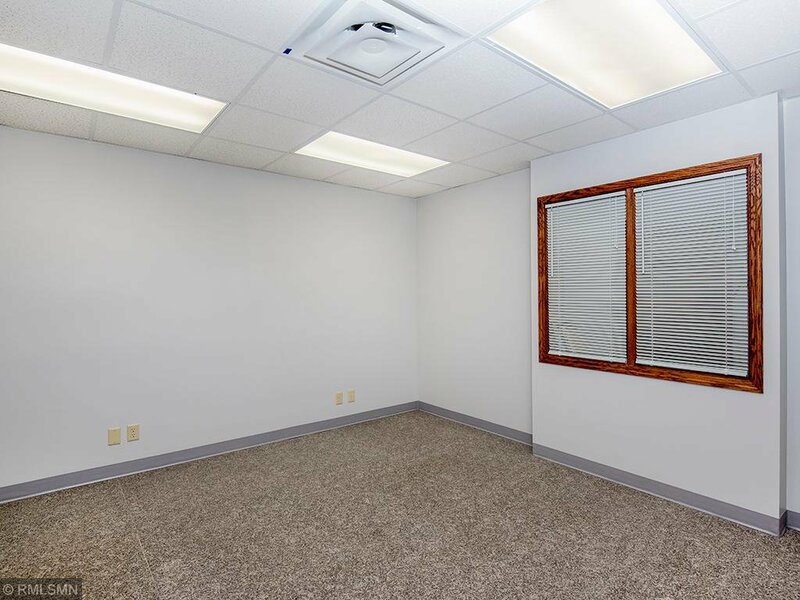 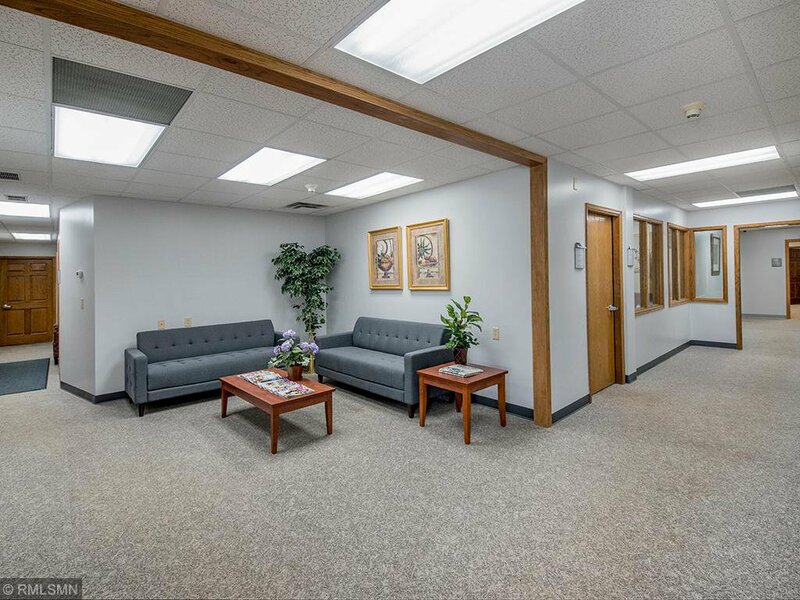 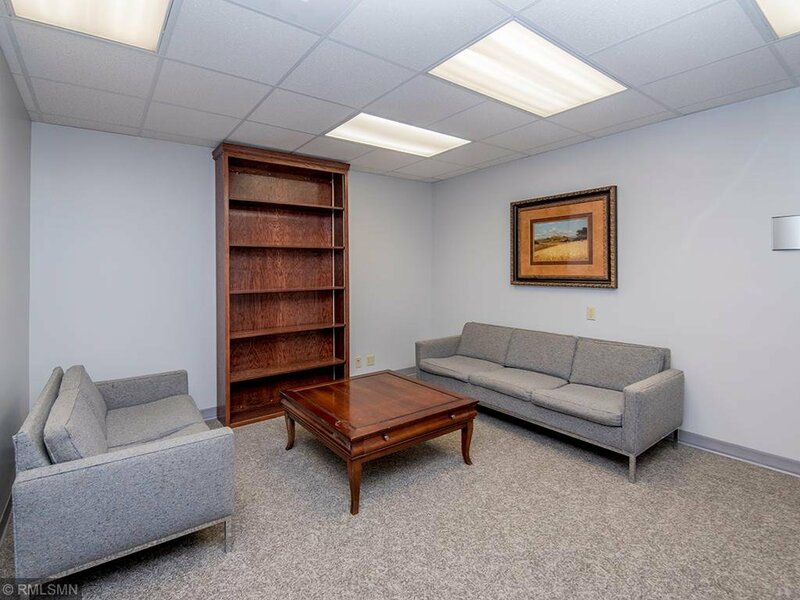 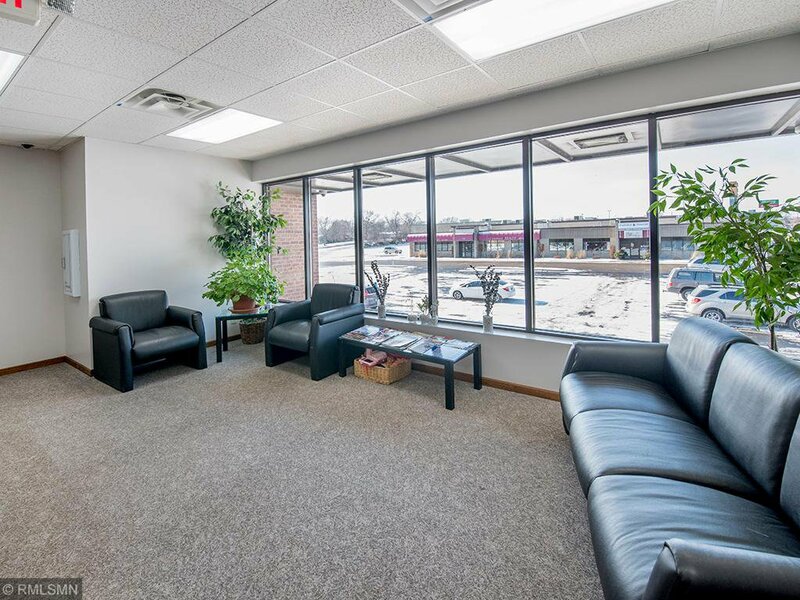 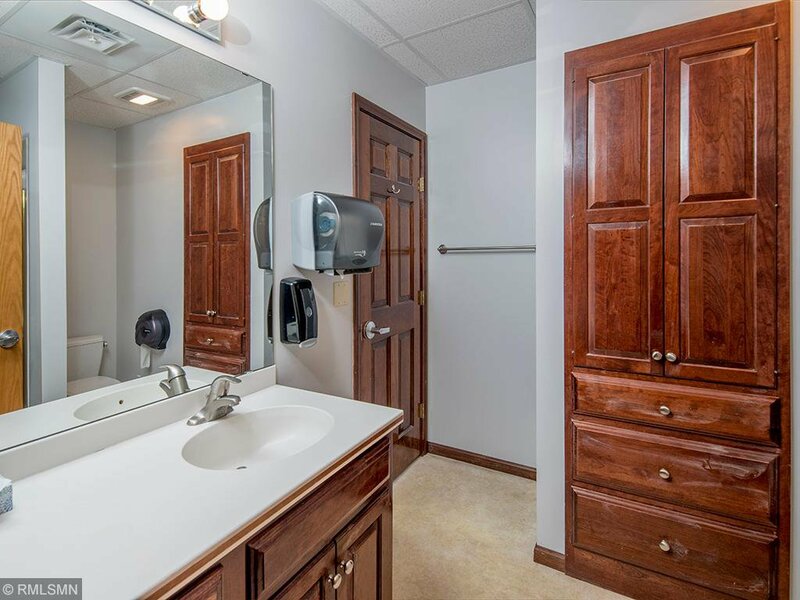 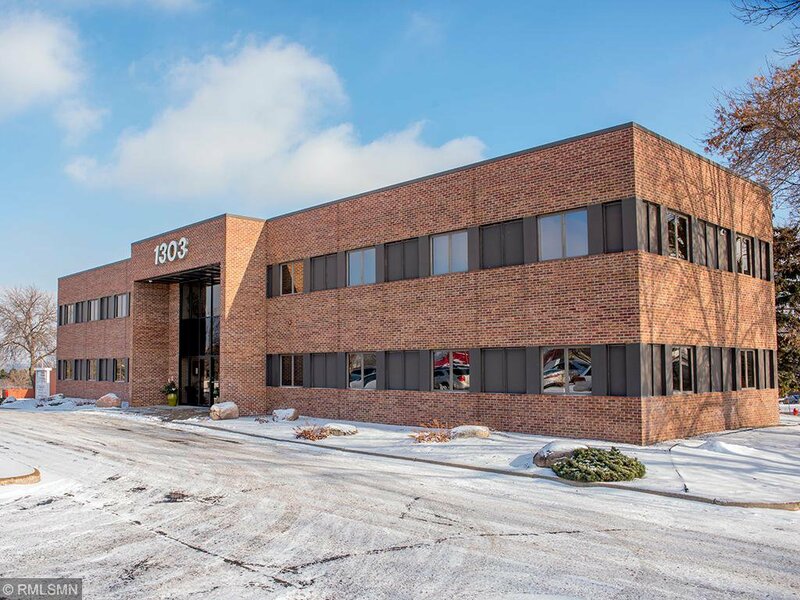 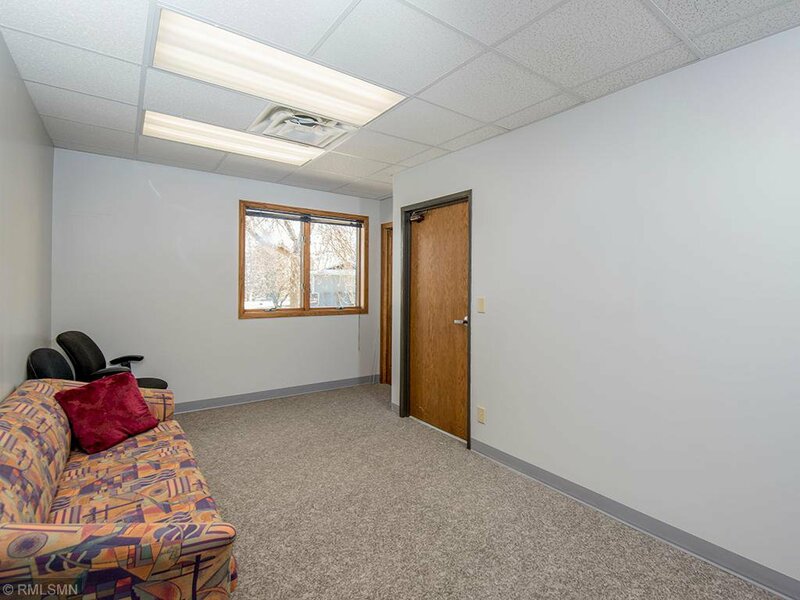 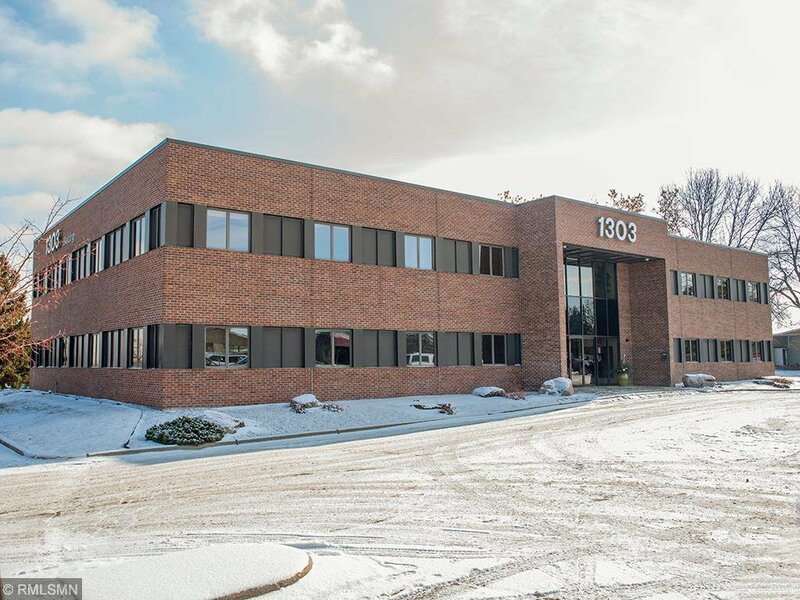 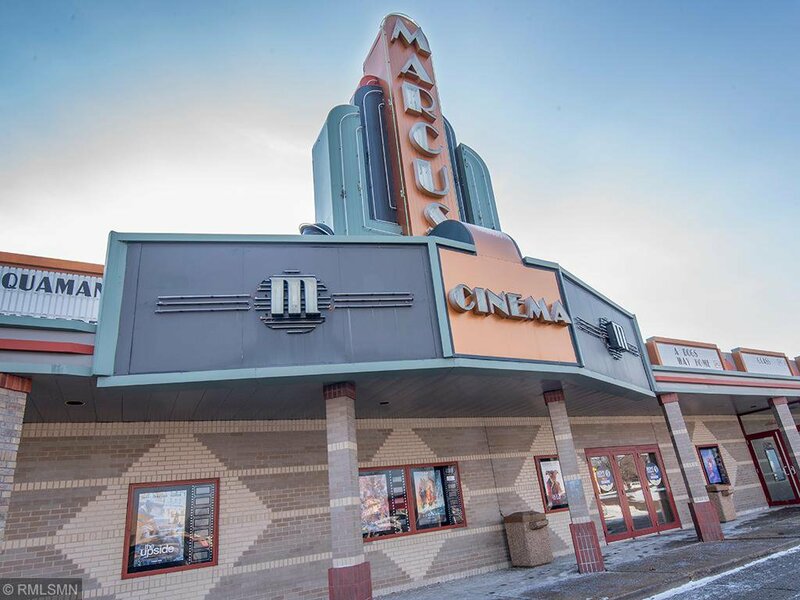 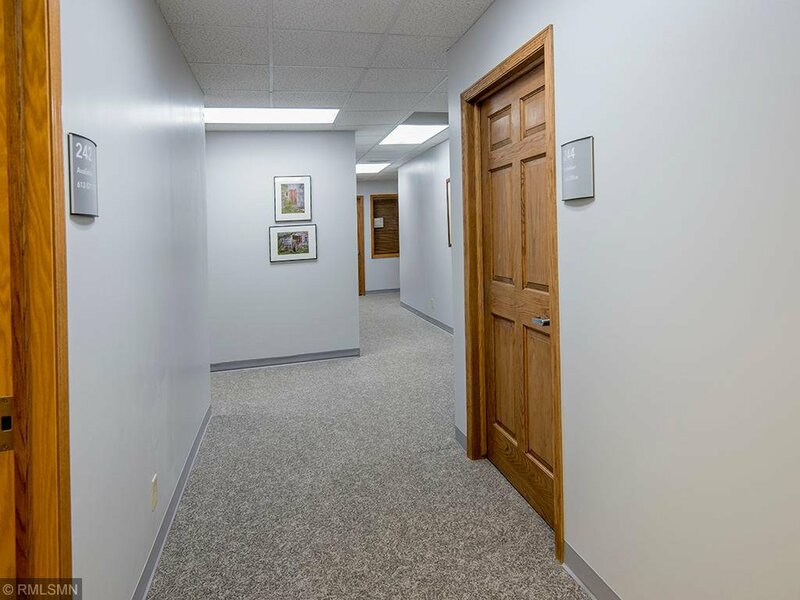 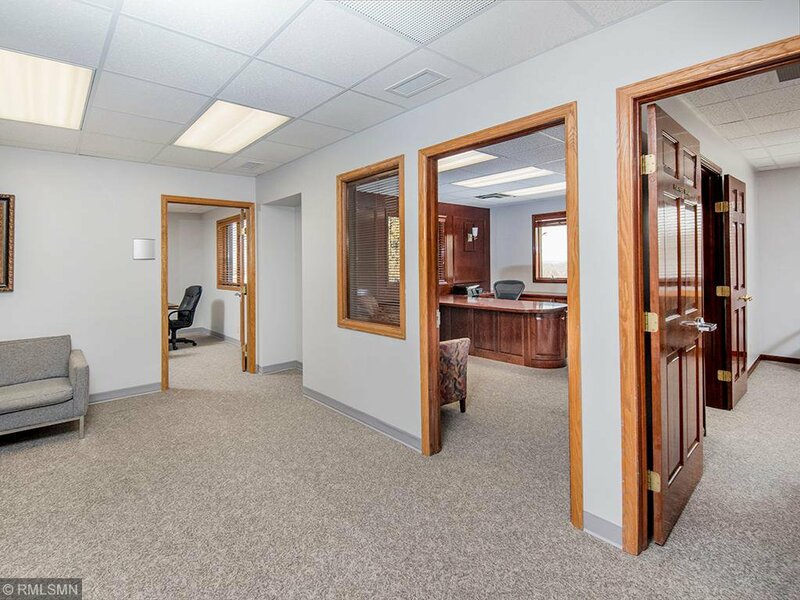 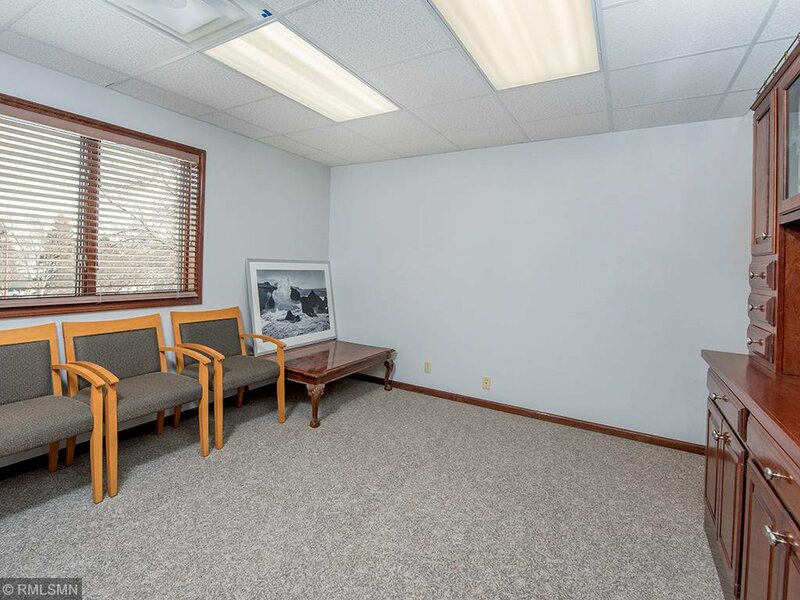 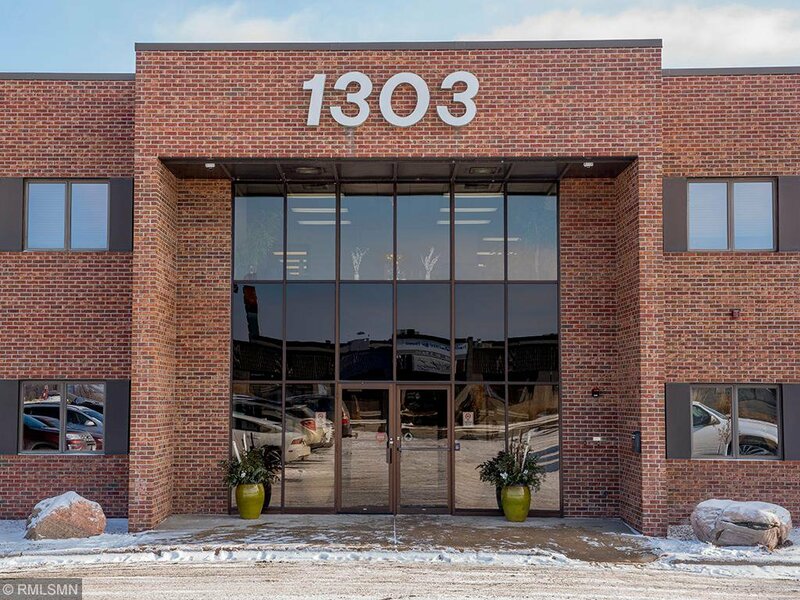 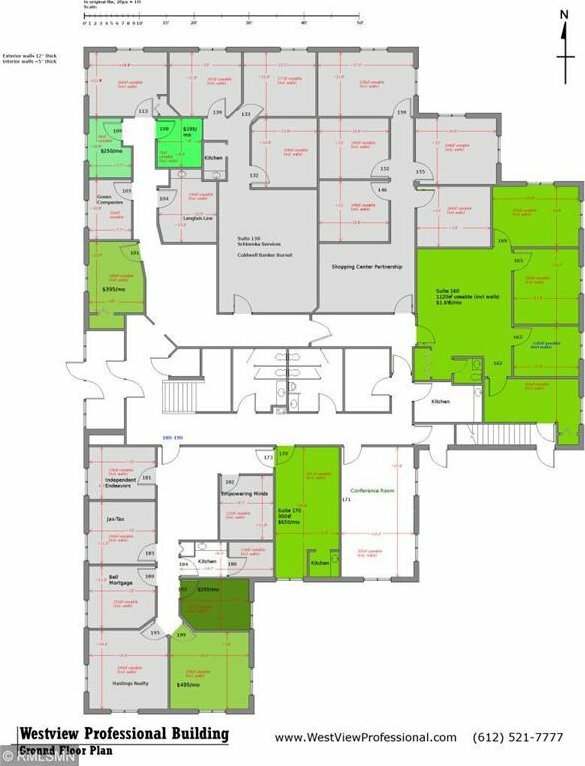 Freshly remodeled professional office building opportunity located near Marcus Cinema in Hastings close to shopping and schools. 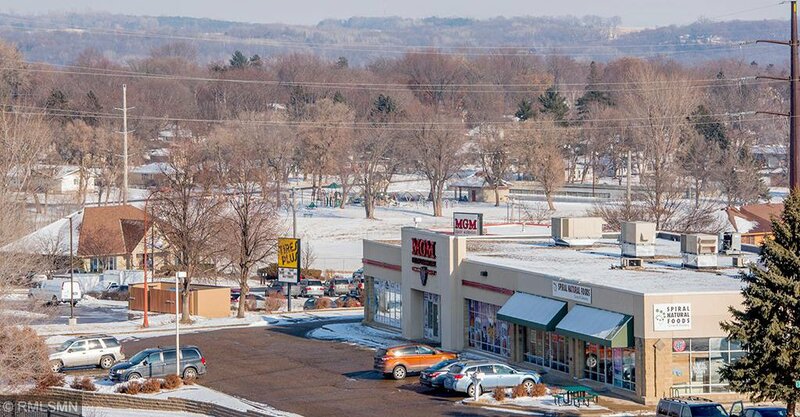 One block off Hwy 55. 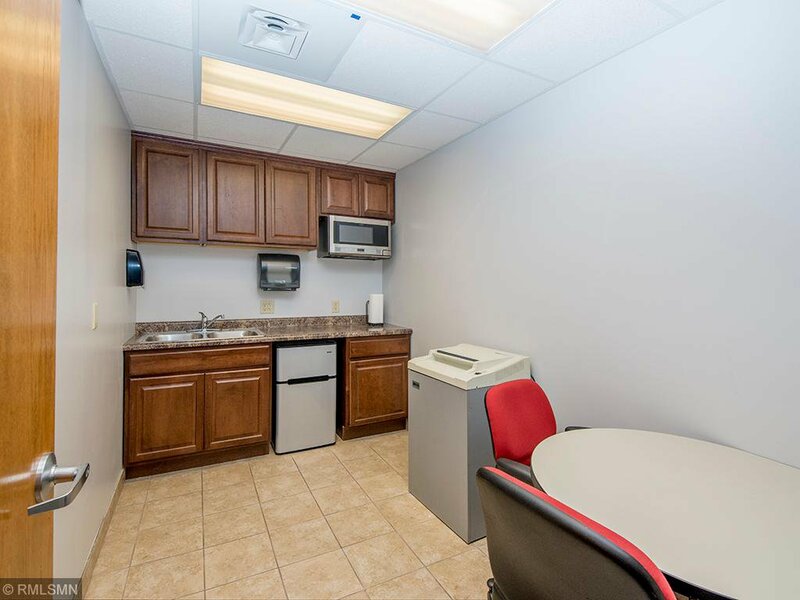 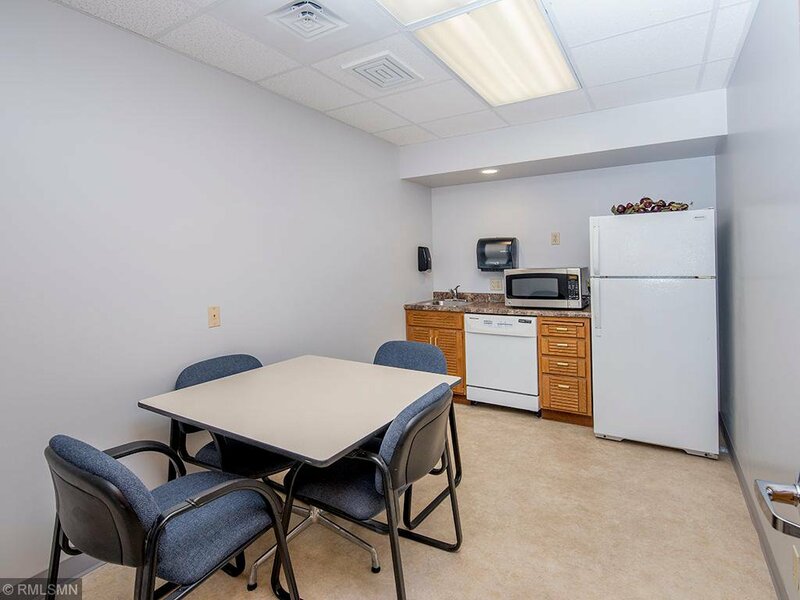 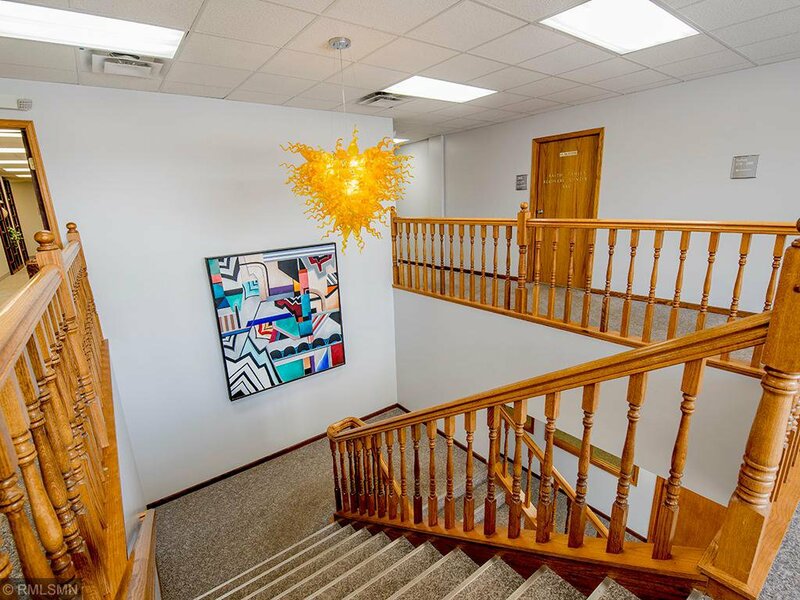 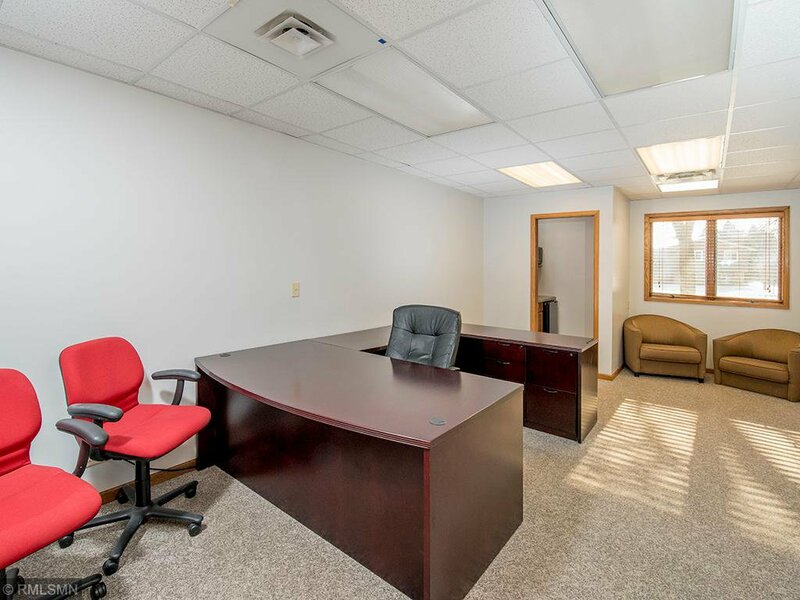 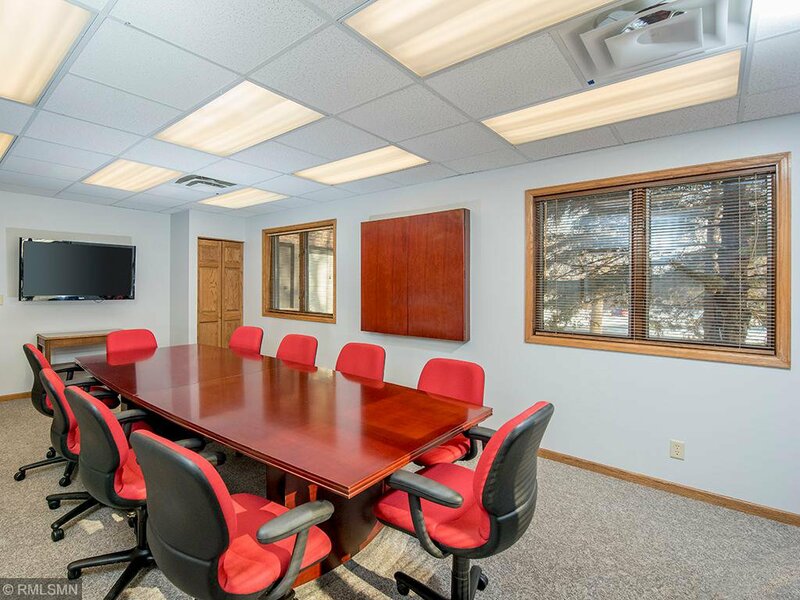 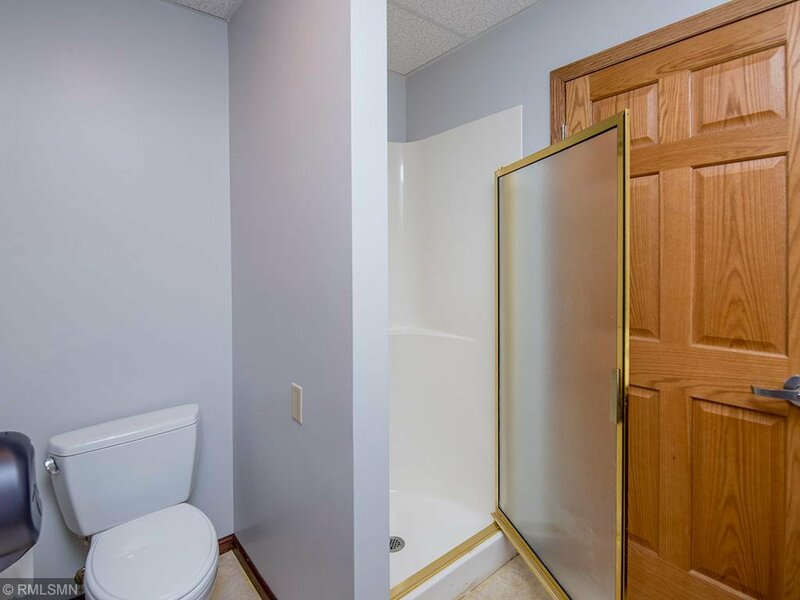 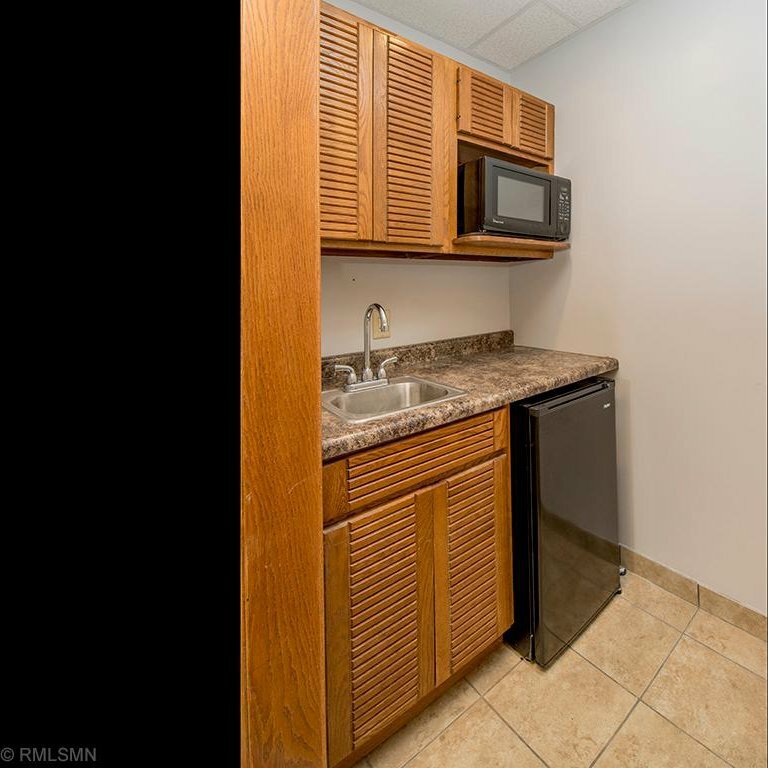 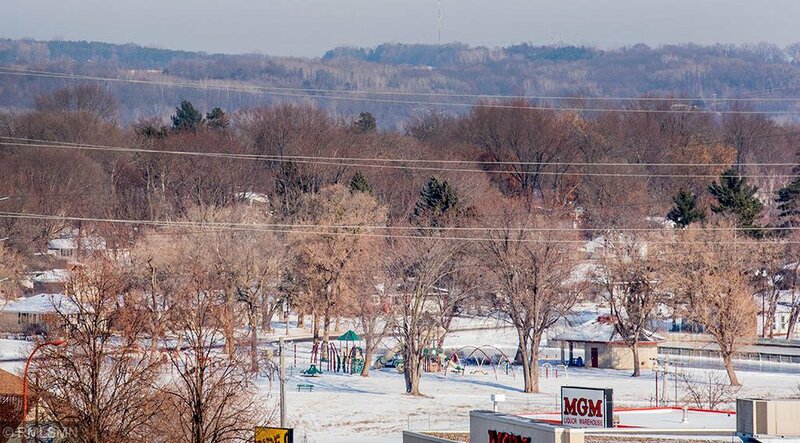 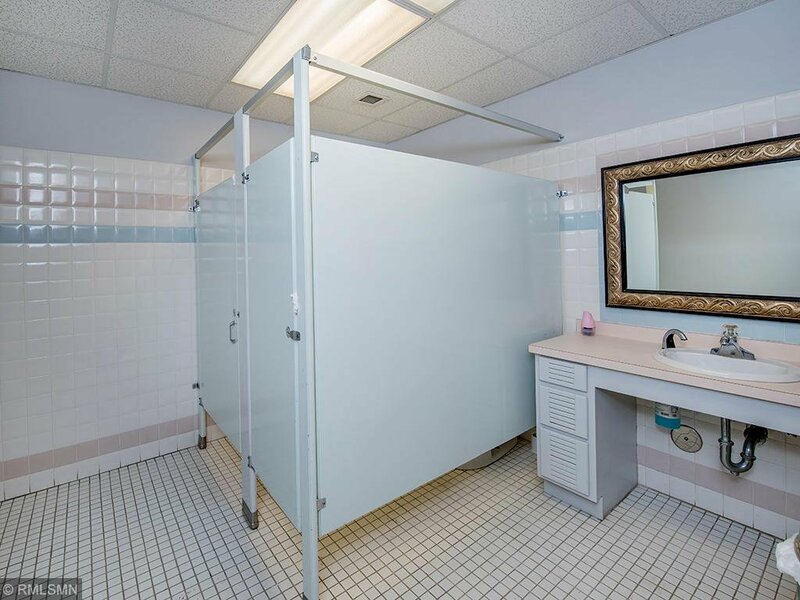 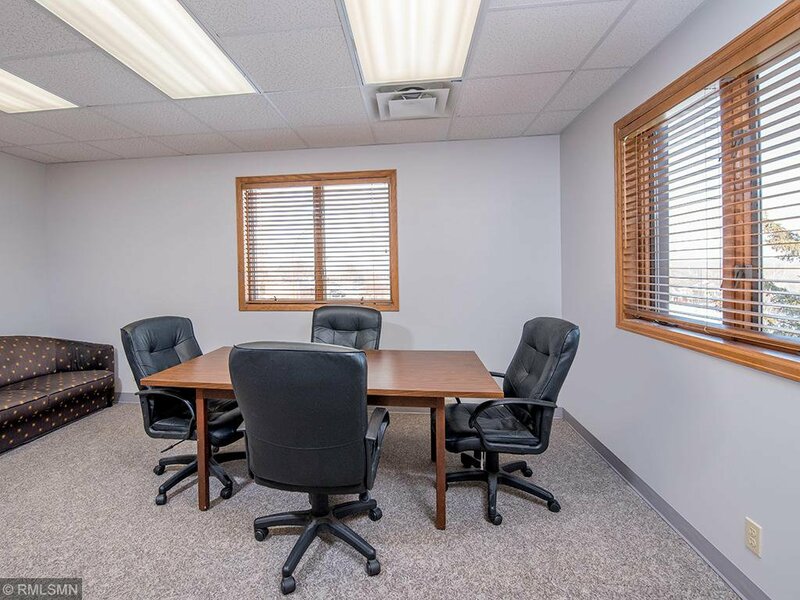 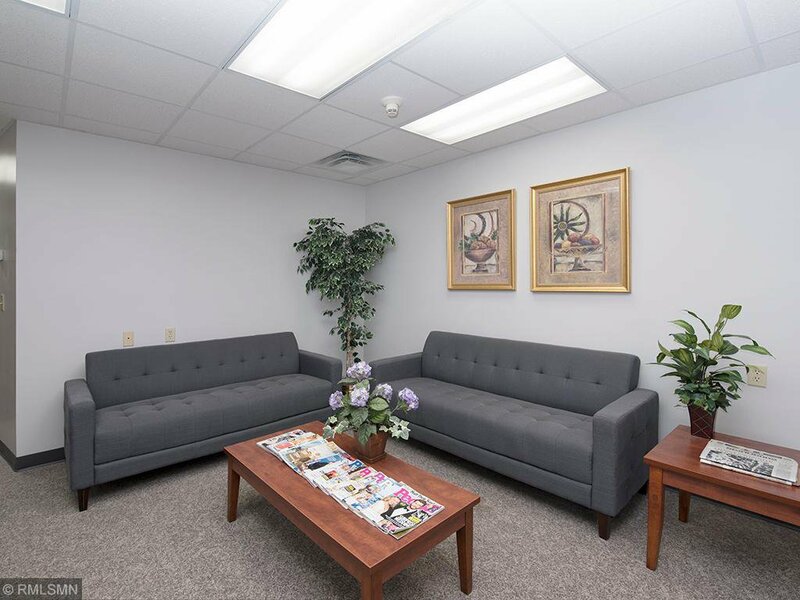 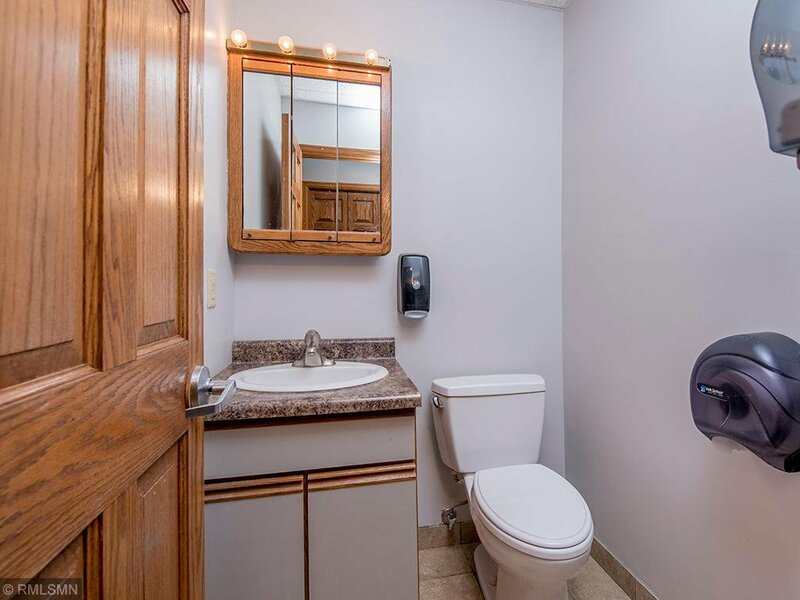 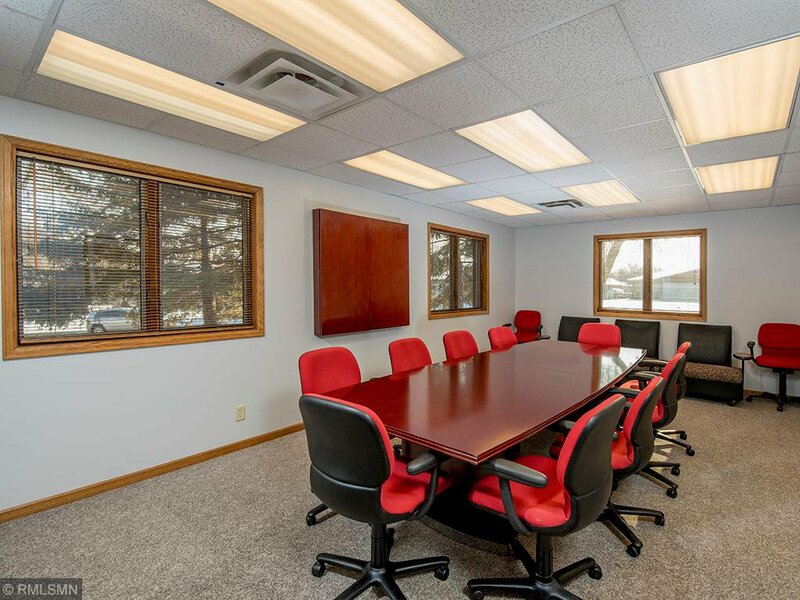 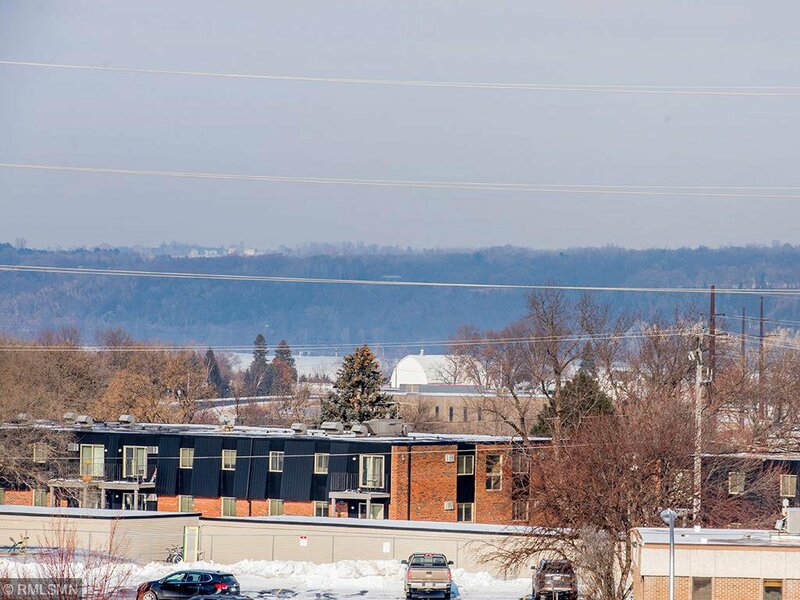 Perfect spot for a user business opportunity with abundant parking and fiber optic high speed internet. 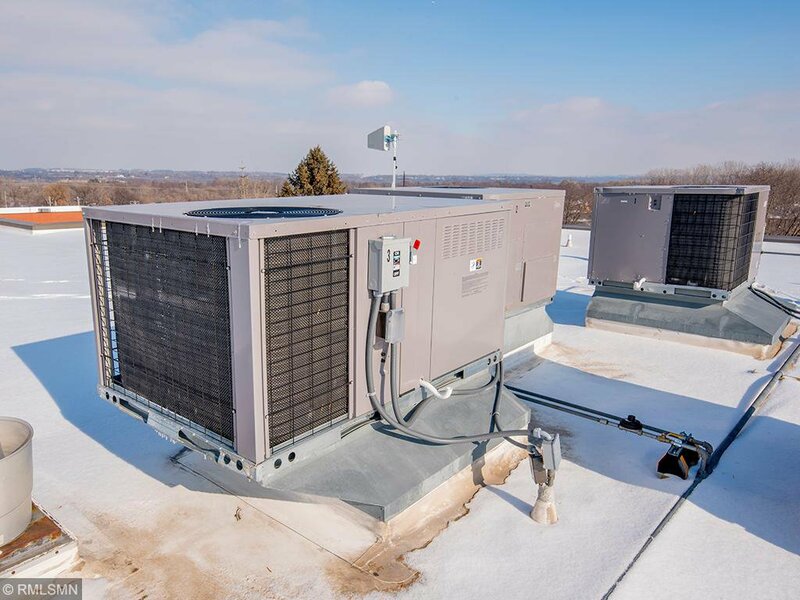 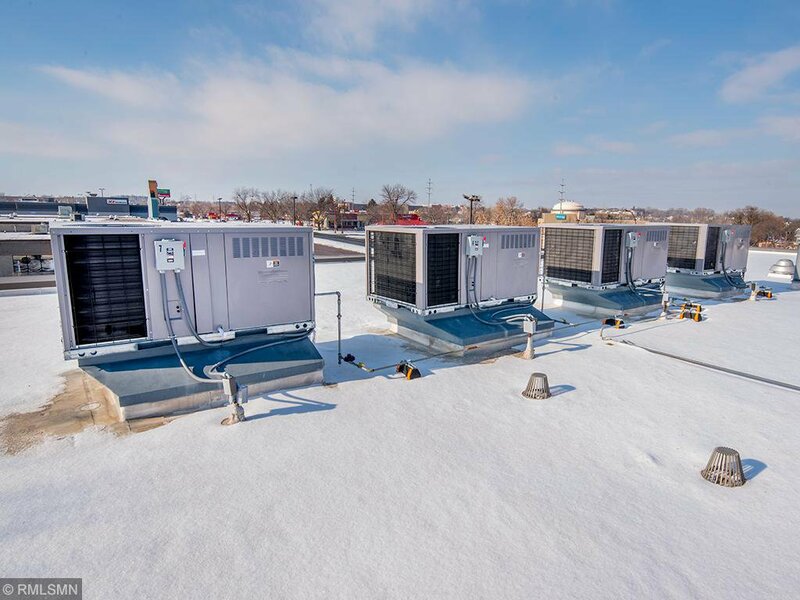 Brand new heating and cooling roof units.